Sienna Miller, Married to the Mob in "Live by Night"
Most recently seen in Clint Eastwood’s American Sniper, Sienna Miller plays the tempestous mobster mistress Emma Gould, in Warner Bros. Pictures' new gangster film Live by Night. Starring and directed by Ben Affleck, Live by Night tells the story of Joe Coughlin (Affleck), a WWI vet who’s a self-proclaimed anti-establishment outlaw, despite being the son of the Boston Police Deputy Superintendent. Joe’s not all bad, though; in fact, he’s not really bad enough for the life he’s chosen. Unlike the gangsters he refuses to work for, he has a sense of justice and an open heart, and both work against him, leaving him vulnerable time and again—in business and in love. When we first meet Joe, Affleck offers, “He’s already in a bit of hot water. He’s involved in a secret affair with Emma Gould, the girlfriend of Irish mobster Albert White.” Like Joe, Emma flaunts her independence, precarious as it may be. “She’s controlled by Albert, so she’s thrilled by her relationship with Joe, the danger of it is exciting,” he adds. 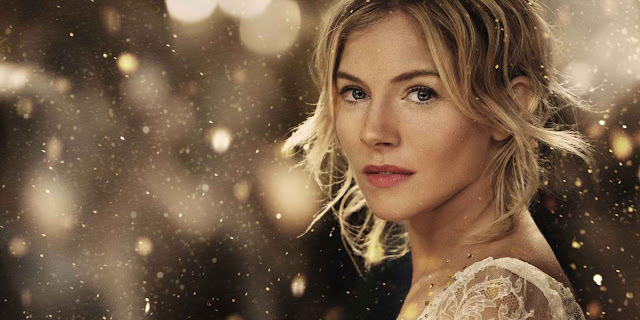 Sienna Miller says she shares Affleck’s enthusiasm for the genre. 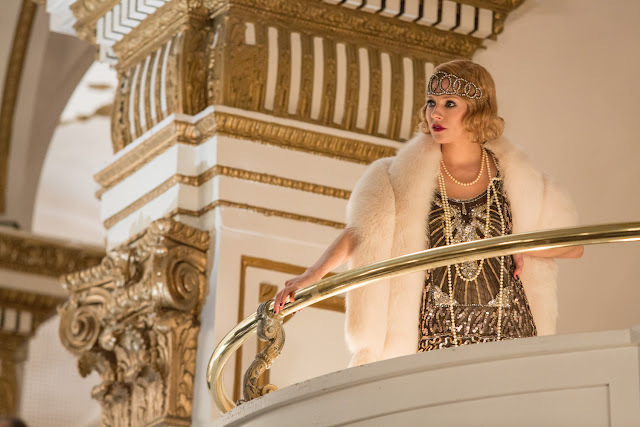 “I’m obsessed with the Prohibition era, so to be in this film is a dream realized, but more important to me was the fact that Ben had written the script and would star and direct in it. Having seen his previous work, I would have dropped anything to be a part of this and to play such an exquisite role.